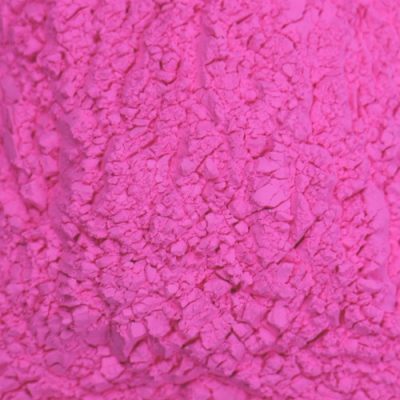 Pink powder? 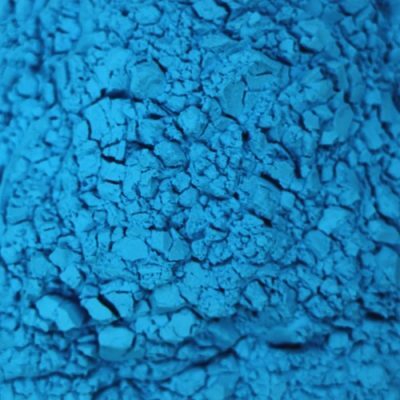 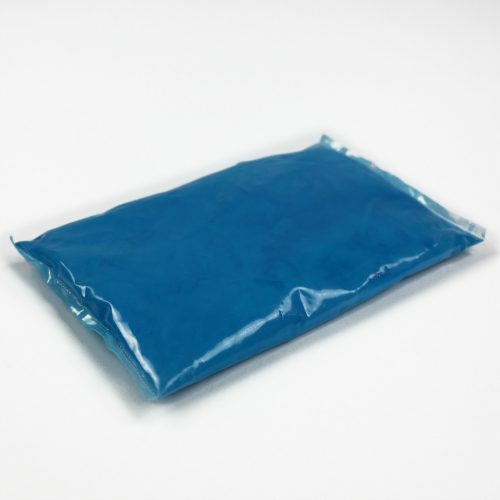 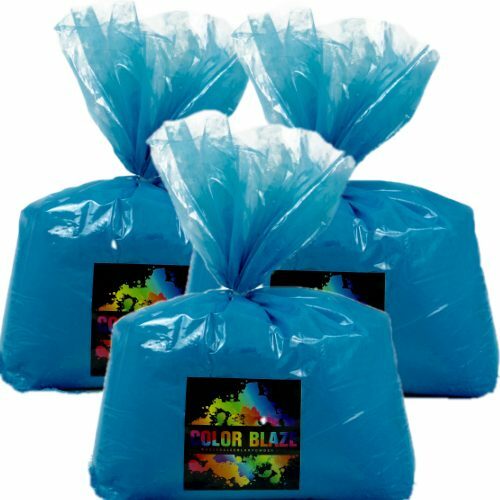 Blue powder? 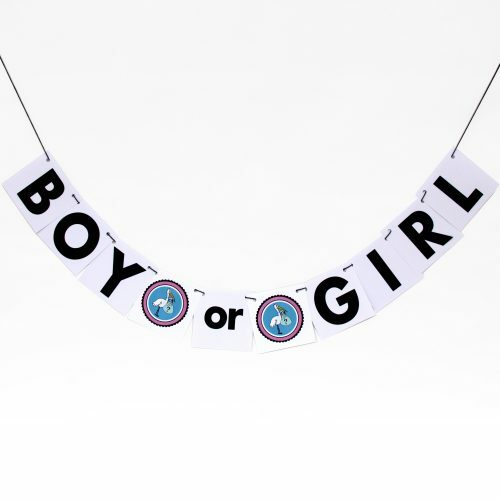 One baby or two? 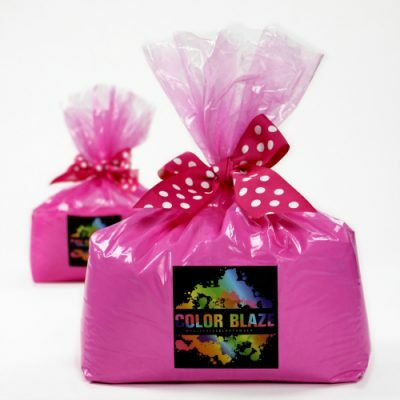 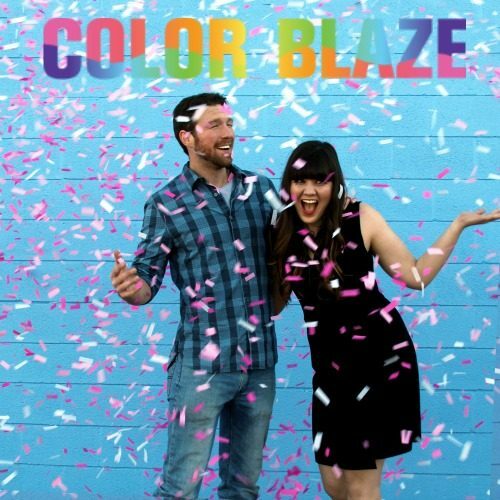 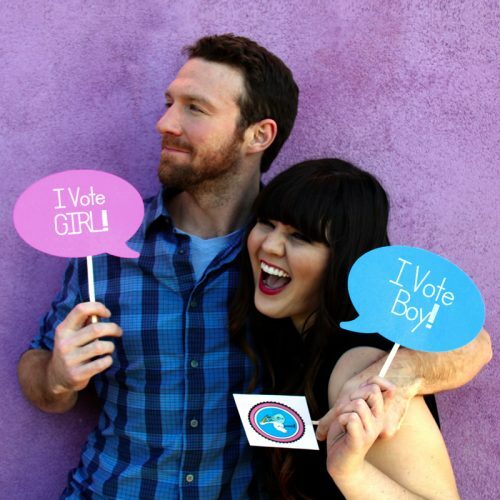 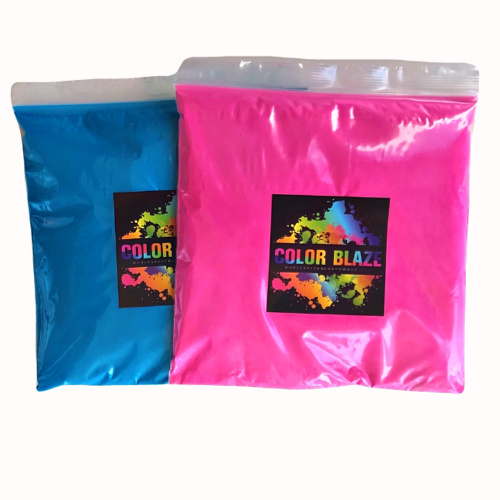 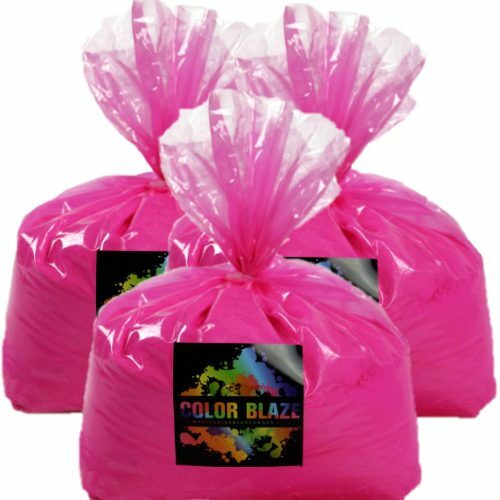 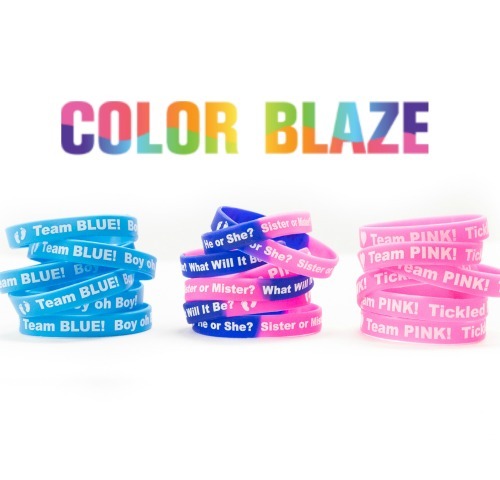 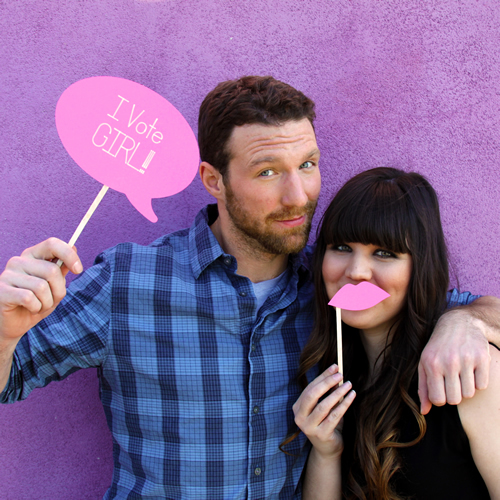 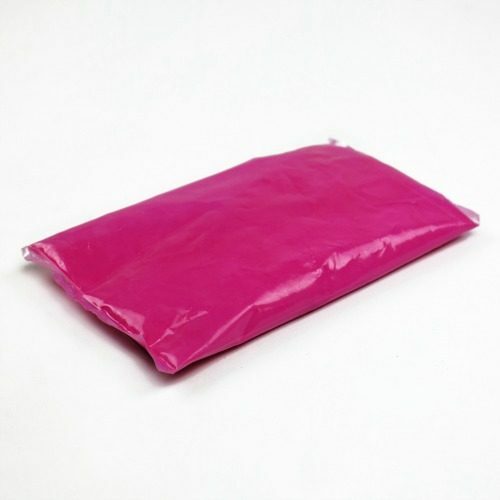 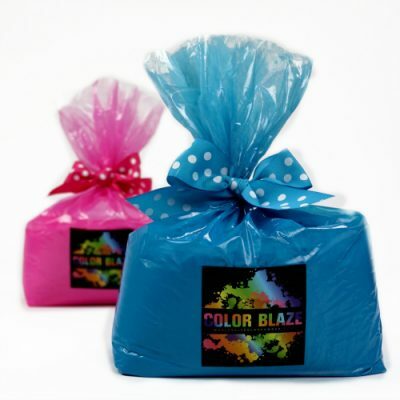 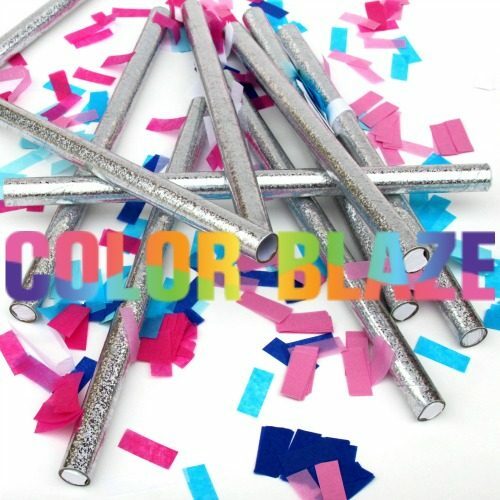 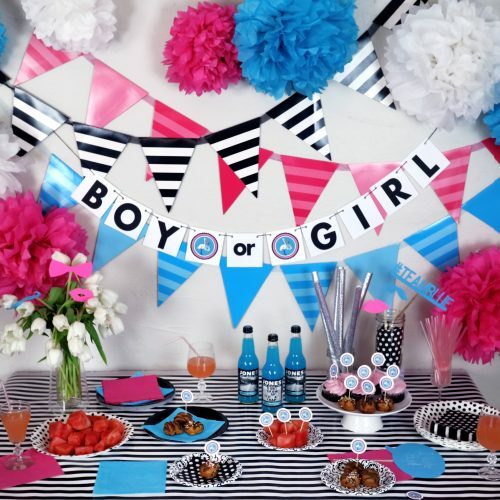 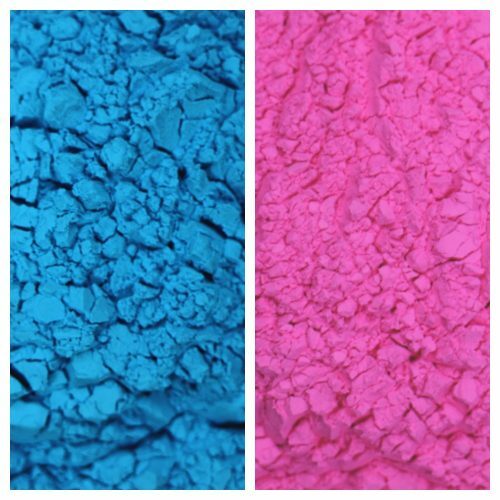 Our gender reveal party supplies with color powder and confetti are fun, exciting and colorful! 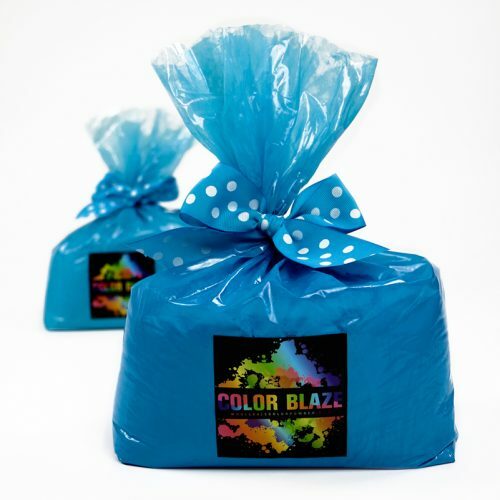 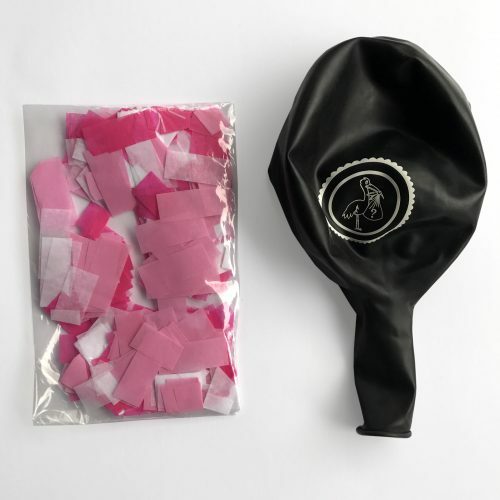 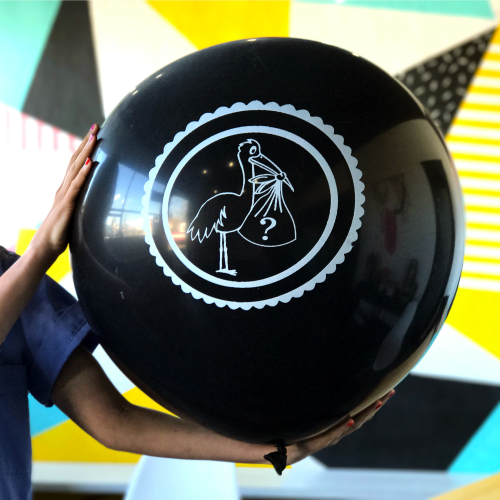 For a unique baby reveal party, toss the colored powder in the air, stage a photo shoot, balloon pop or shower your guests with confetti!